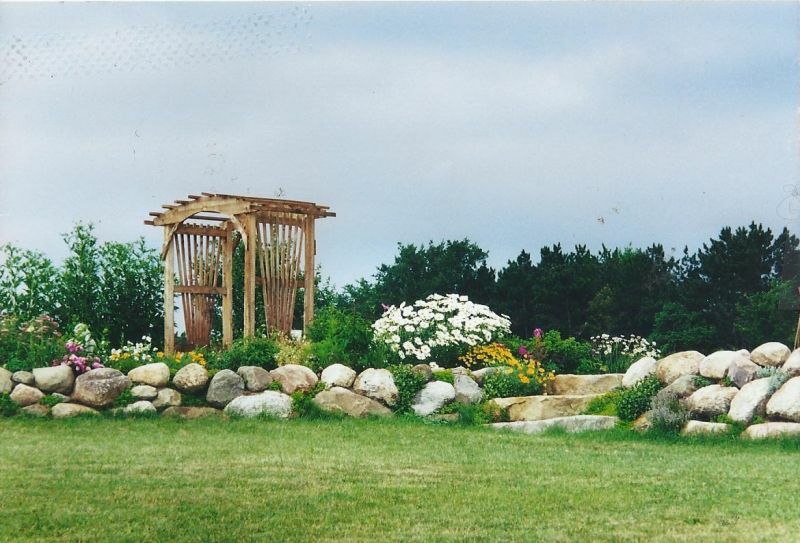 Landscape Design and Installation in Metamora, MI - Lakes Lawn & Landscaping Inc. Lakes Lawn & Landscaping Inc.
About Lakes Lawn & Landscaping Inc. 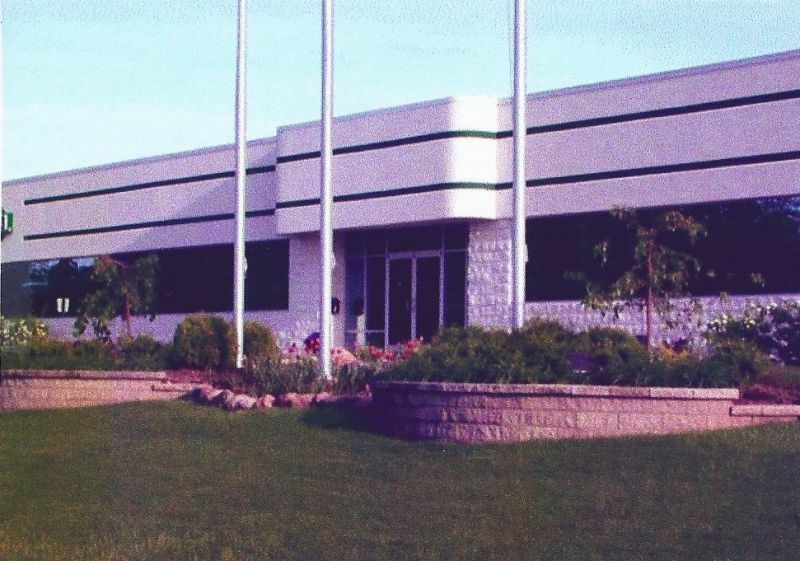 Lakes Lawn & Landscaping Inc. has been in business 20 yrs. 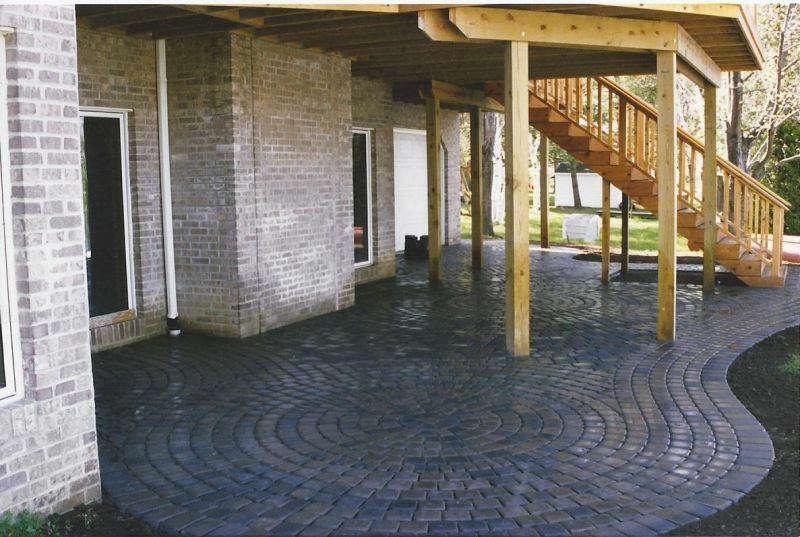 We can provide you with any of your outdoor needs. Special attention is given to every customer. We are licensed and insured. Detroit,	Flint,	Saginaw,	Warren,	Sterling Heights,	Livonia,	Dearborn,	Clinton Township,	Farmington,	Rochester	and other cities within 75 miles of Metamora.,	Westland,	Southfield,	Troy,	Canton,	Waterford,	Utica,	West Bloomfield,	Pontiac,	Saint Clair Shores,	Royal Oak,	Dearborn Heights,	Redford,	Macomb,	Grosse Pointe,	Roseville,	Bloomfield Hills,	Hamtramck,	Highland Park,	New Baltimore,	Howell,	Brighton,	Novi,	Clarkston,	Port Huron,	Grand Blanc,	Plymouth,	Northville,	Eastpointe,	Lake Orion,	Oak Park,	Fenton,	Davison,	Madison Heights,	Lapeer,	Inkster,	Garden City,	Burton,	White Lake,	Owosso,	Ferndale,	Flushing,	Mount Morris,	Harrison Township,	South Lyon,	Clio,	Oxford and Metamora	. A customer should inquire about the services they want to have done to their grounds. A customer should also ask for suggestions on what a contractor recommends for the area they want landscaped. 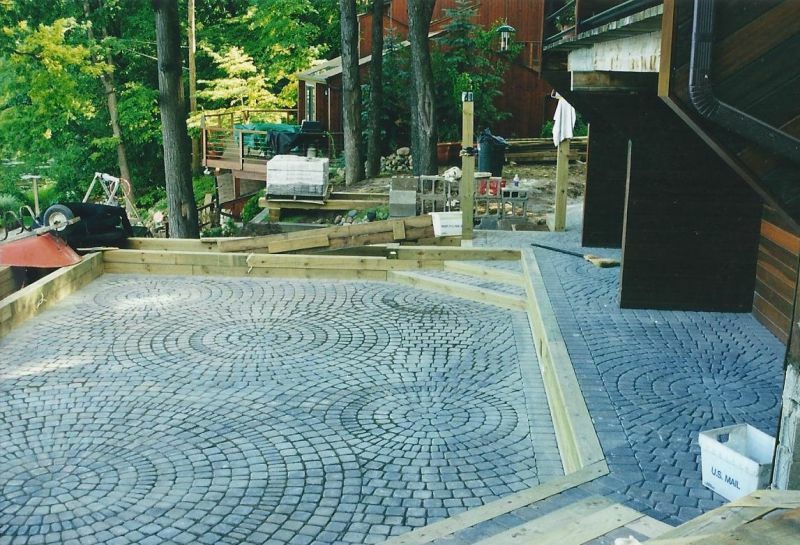 We provide Custom Designed Landscaping & Complete Grounds Maintenance. We can provide you with any of your outdoor needs. Including pruning and trimming of plants we plant. We also provide sprinkler installation & weatherization for spring and winter. I had a paper route when I was 8 and a few customers asked if I would be interested in mowing there lawn. I also helped my mom around there yard as a kid and was always fascinated with plants and landscape. Lakes Lawn & Landscaping Inc. has been rated with 5 out of 5 stars based on 5 customer reviews. Fixr has reviewed the content provided by Lakes Lawn & Landscaping Inc. to match our community guidelines. Lakes Lawn & Landscaping Inc. has been rated with 103 experience points based on Fixr's rating system. 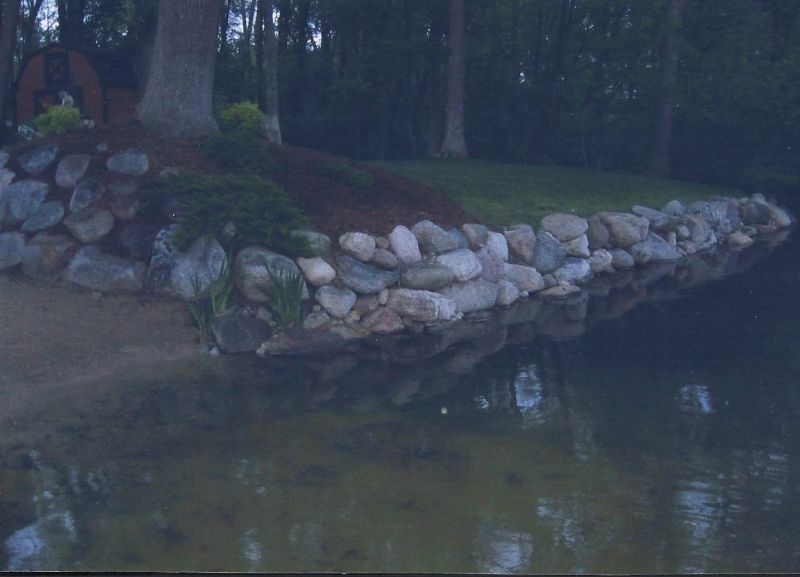 Fixr has validated the email provided by Lakes Lawn & Landscaping Inc.. Lakes lawn and landscaping has maintained my lawn for a long time. They do a great job. I am very happy with their service and have told people about them. They built me nice rock wall that I get many complements on. I love all the work that Ryan and his crew did for me. They provide quality work at a competitive price. They go all the work I have done. Lakes Lawn and Landscaping has done several jobs on my house. They are very professional and do quality work. I have been very pleased with the results of there work. I will have them do more work for me. I had landscaping and sprinklers installed in my yard by this company, also downspouts and brick pavers. Everything was done with quality and in a reasonable amount of time at a fair price. They also installed a backup sump pump. I would not hesitate to call them again. I also had many trees put in by them. 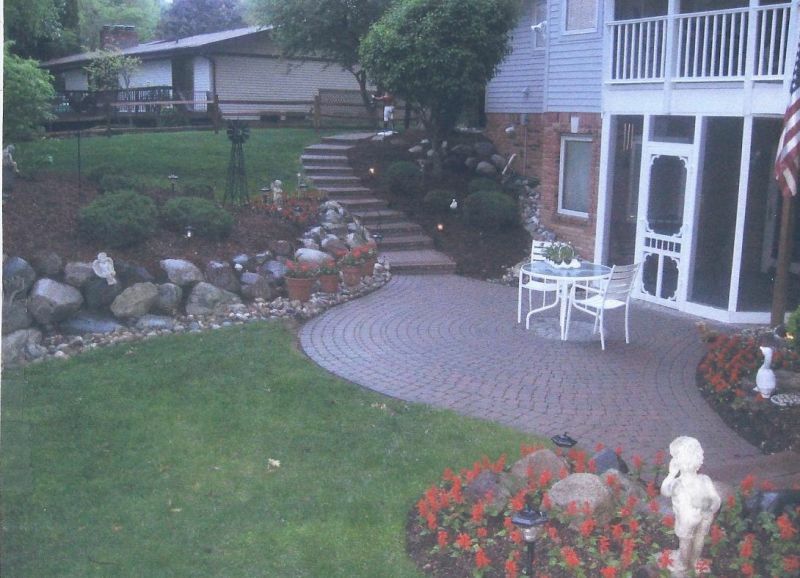 Lakes Lawn and Landscaping did a fantastic job building me a brick paver patio. Ryan had reasonable competitive prices. He was very efficient and I could tell he was experienced. He did an overall great job and I would hire him again. Contact Lakes Lawn & Landscaping Inc.